Around the World Fashion in France is a fabulous make-up game for girls where players get a chance to discover and learn new things about the fashion in France. Get ready to play with the amazing combinations of outfits, try out unique and classy accessories and help the girl wear an attractive look with the appropriate makeup. 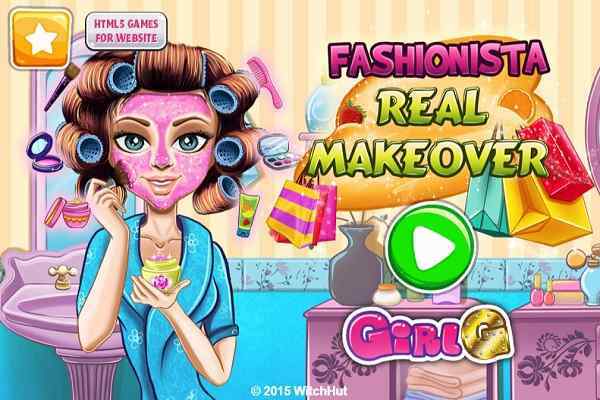 Try out this fabulous free online makeup game for girls and allow yourself to discover different French styles and have fun! Make sure that you pay attention to all the useful details to complete the goal of the game successfully. Join this Parisian beauty, mix and match different clothes and apply the latest makeup technique to make her look stunning. All the tasks of this brand new html5 game are very interesting for kids. 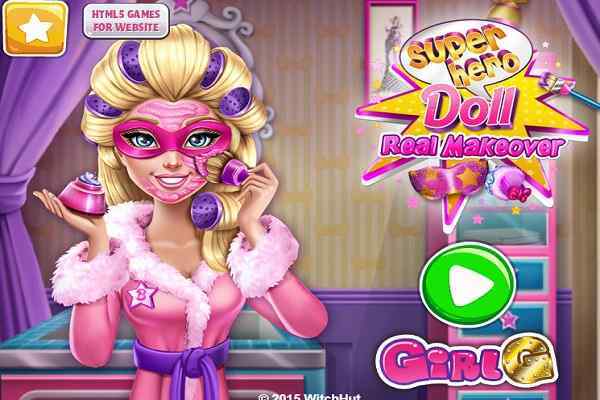 In the first level, you will have to give her a proper makeup. Once it?s done, take the responsibility of dressing her up with modern French styled outfits. Lots of makeup products are there to help you out. 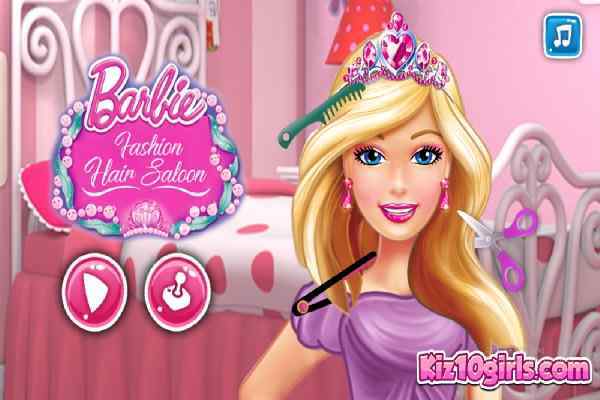 Be creative and use your patience to get the job done successfully in this cool dress up game for girls and boys. The girl relies on your skills a lot, so please don?t get her disappointed. Do your best and help the beauty to look like a real French fashionista that actually matters to her. 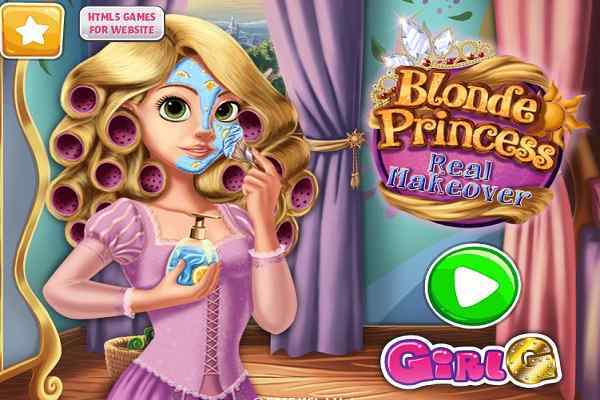 We hope that you guys have got the success in making the girl look pretty in this princess makeup game!